Oxford, OH (July 9, 2018) – Breweries from South Carolina to South Korea sent in more than 6,300 beers representing more than 110 different styles for the 2018 U.S. Open Beer Championship. The competition is the only one to include beers from professional breweries and award-winning home-brewers, with judges from England, Canada and the United States. Congrats to our Brewing Team; TJ Steele, Dave Baumgratz, Mike Pontzer, Mike Hoy, Rich Schatz, and Brewmaster, Vince Assetta! Straub Brewery would also like to extend congratulations to all the breweries who received awards at the 2018 U.S. Open Beer Championship. Prost! Bend, OR – January 30th, 2018,During the weekend of January 26-28th, professional brewers and judges descended upon the picturesque beer/ski town of Bend, Oregon to judge over 2,000 entries into the 2018 Best of Craft Beer Awards competition. Breweries of all sizes, from nearly every state in the union, as well as Columbia, Canada, and Belgium, sent over 10,000 containers of their finest product for evaluation based on a combined 156 specific beer styles. Judging took place in five sessions over a 3-day period by nearly 80 of the finest West Coast judges. They awarded 245 gold, silver, and bronze medals to 152 brewery locations in a total of 86 categories. 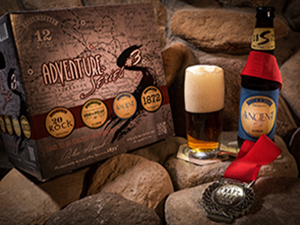 ” It is awesome that our Ancient Alt Altbier won silver at the Best of Craft Awards Competition. We don’t brew beer for the recognition, but it’s definitely gratifying. “said Straub Brewmaster, Vince Assetta . Oxford, OH (July 10, 2017) – Breweries from Vermont to Vietnam sent in more than 6,000 beers representing over 100 different styles for the 2017 U.S. Open Beer Championship, which announced winners today. The competition includes professional breweries and award-winning home-brewers, with judges from England, Canada and the United States. 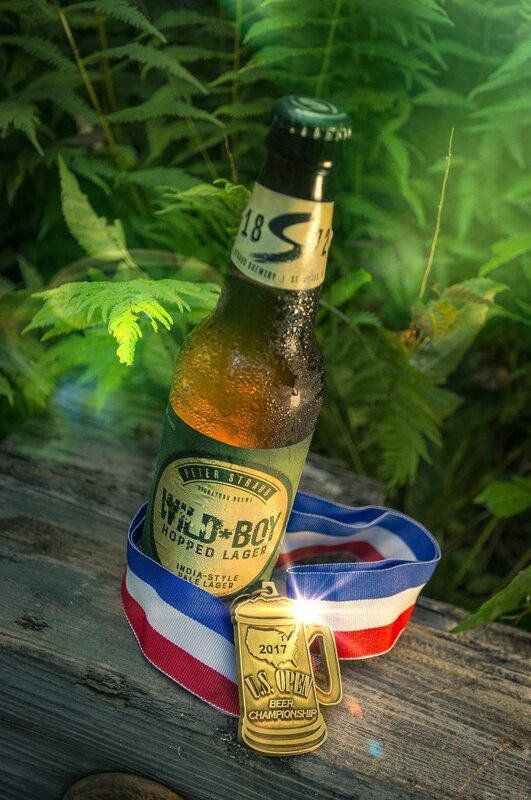 Straub American Light Lager and Wild*Boy Hopped Lager both won Gold in the categories of “American Light” and “American Imperial Pilsner” categories respectively; while Straub Boulder Bock (Maibock) received a Bronze medal in the “Bock” category. The PRC presented Straub President and CEO William Brock with the award at the organization’s annual Environmental Leadership Awards celebration on Thursday, November 10, at the Villanova Hotel and Conference Center. The other honorees included The Hershey Company, Granger Energy Services, and Radnor Township. PRC’s mission is to lead and promote individual and collective actions to preserve Pennsylvania’s environmental resources for each generation. Our 2016 awardees have advanced PRC’s mission through their leadership, innovation, and creative programs,” said PRC Executive Director Bob Jondreau. Straub Brewery is the last remaining brewery in the United States to still produce its beer in 16-ounce returnable bottles, known as “Pounders.” The Brewery uses a traditional bottle washing machine to clean the returned glass bottles and prepare them for refilling. Also, heavy-duty, reusable cardboard cases and dividers enable the Brewery to minimize the amount of new packaging material. Straub Returnables are known to be an environmentally sustainable product, produced by an American Legacy Brewery™ in the PA Wilds™ region of the state. And through a new partnership with Owens-Illinois—the world’s leading glass-packaging maker—which will launch in 2017, the Straub returnable bottle will endure for generations to come. The PRC is Pennsylvania’s oldest grassroots environmental organization. 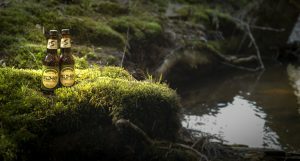 Since 1939, the organization has worked to protect the Commonwealth’s resources for future generations through environmental education, recycling, and waste diversion programs, anti-litter campaigns, and much more. 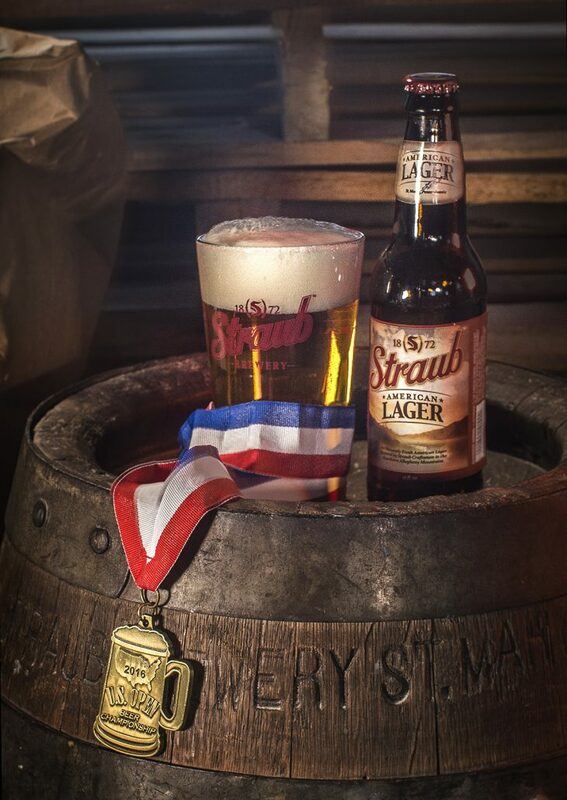 July 13, 2016 – Straub Brewery is pleased to announce that Straub American Lager was awarded Gold in the American Premium Lager category, and Straub American Light received Bronze for the American Light category at the 2016 International U.S. Open Beer Championship in Oxford, OH, on July 11, 2016. 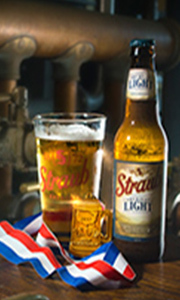 Straub American Lager and Light are the core beers produced by Straub Brewery, one of four remaining American Legacy Breweries™ in the country, and one of only a very few Craft Breweries that still produce these styles of sessionable American Lagers. Breweries from around the world submitted nearly 5,000 beers representing over 90 different styles for the 2016 U.S. Open Beer Championship. This competition includes professional breweries and award-winning home-brewers. Judges from England, Canada, and the United States conducted the blind tasting. Straub Brewery is honored and humbled to have participated in this contest alongside some of the best breweries in the world. Straub Brewery President and CEO William Brock thanked the Straub employees for their efforts: “The credit for this award goes to the entire Straub Team and in particular our brewers who demonstrate a Fiercely Independent™ passion day-in and day-out for both the beer they brew and the Straub customers who enjoy them”. Straub American Lager has been the Brewery’s flagship beer since patriarch and founder Peter Straub first started brewing in St. Marys, PA, in 1872. Straub Light is the Brewery’s low-calorie beer that was first introduced in 1987 and is the ultimate session beer at 3.2% ABV. 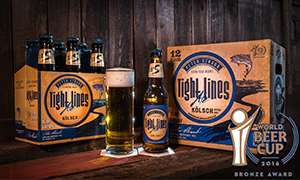 Light is a customer favorite for its full flavor and smooth finish. St. Marys, PA • May 12, 2016 – Pennsylvania’s 144-year-old Straub Brewery was honored with a bronze award for its Straub Kölsch Ale in the “German-Style Koelsch” category at the 2016 World Beer Cup℠ – the most prestigious beer competition in the world that evaluates beers from all over the world and recognizes the most outstanding brewers and their beers. The awards ceremony was hosted by the Brewers Association as part of the 2016 Craft Brewers Conference, which was held at the Pennsylvania Convention Center in Philadelphia, Pennsylvania, from May 3 to 6, and attended by approximately 13,000 beer industry participants from around the world. Straub Brewery’s Kölsch Ale was one of an impressive overall field of 6,596 entries from 1,907 breweries in 55 countries. 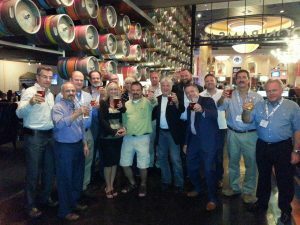 Regarded as the “Olympics of Beer Competitions,” awards in the World Beer Cup℠ competition’s 96 beer-style categories were selected by a panel of 253 beer judges from 31 countries. Straub Brewery competed against 74 other entries in the “German-Style Koelsch” category. 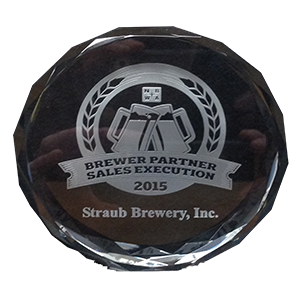 traub’s award focused on beer wholesaler relations and sales execution. Wilds”. Now into its fifth generation of family leadership, this American Legacy Brewery is merging the quality and pioneering vision of the past with the current craft and artisanal brewing revolution. We have to ask - please be honest.